法文 快樂療法 | 家西書社 jia-xi books co., ltd. 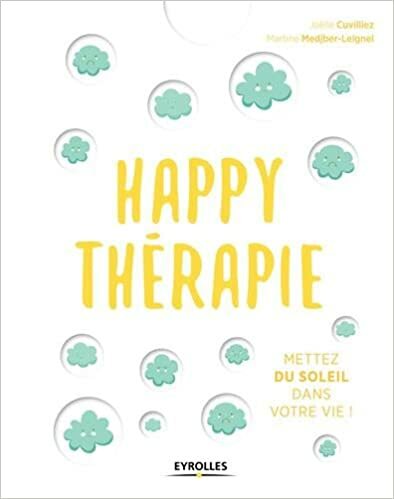 Happy thérapie: Mettez du soleil dans votre vie! This entry was posted in S 大眾心理 and tagged 法文 by 家西文化. Bookmark the permalink.